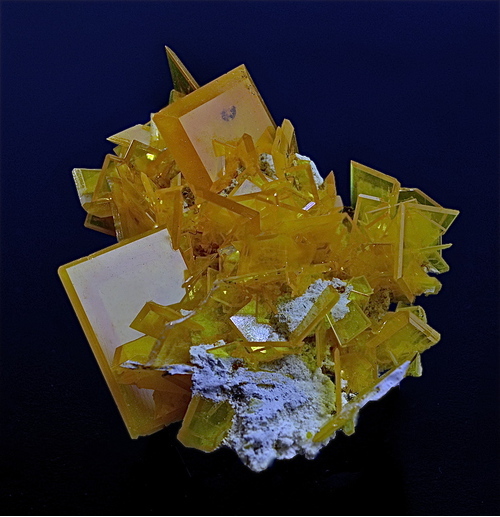 I am a retired sports teacher living in Bleiberg (now Bad Bleiberg) which is a village in the south of Austria known by many collectors as it is the type locality of the wonderful mineral Wulfenite. 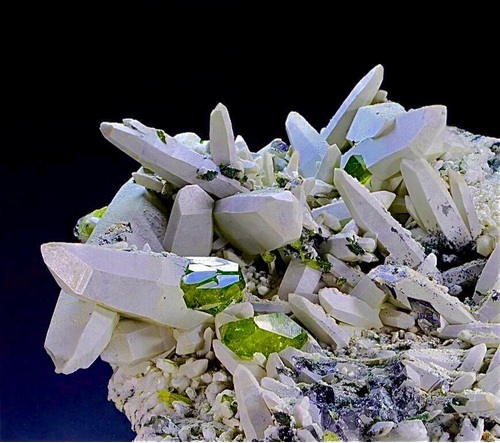 I have been fascinated by minerals since I was a child. 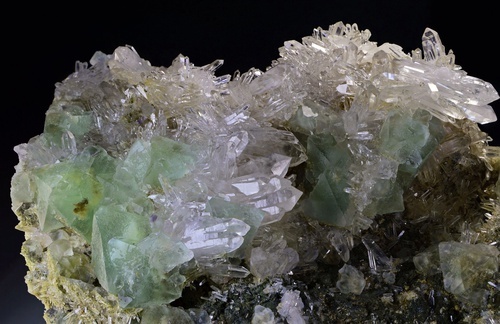 Since 1975 I have been collecting minerals of Bleiberg and alpine cleft minerals with focus on Carinthia. Being very happy about this great opportunity to find many people with the same interests I am already looking forward to be contacted by collectors who might like my photographs or articles or simply have questions that I hopefully can answer. 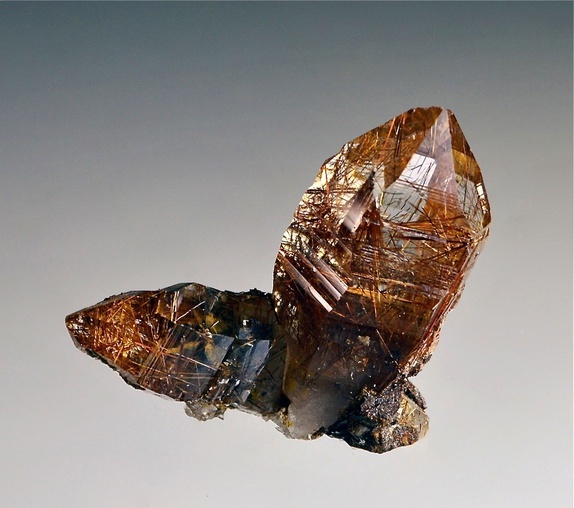 This page lists Rudolf's favourite minerals, localities and photos. All lists in alphabetical order. 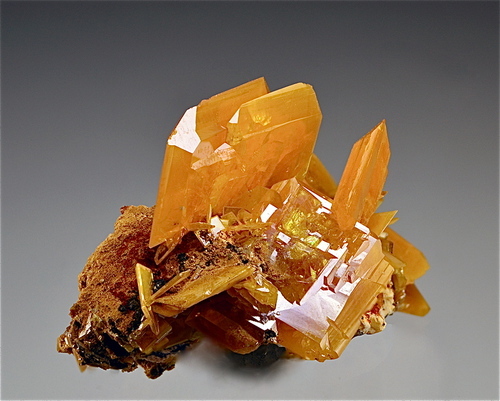 Highly lustrous zone colored Wulfenite crystals from the 1986 find at "Herbertschachtscholle" between the 12th and 13th level of Mine Stefanie. Size of biggest crystal: 1,2 cm x 1,9 cm. View size: 4,5 cm x 7 cm. 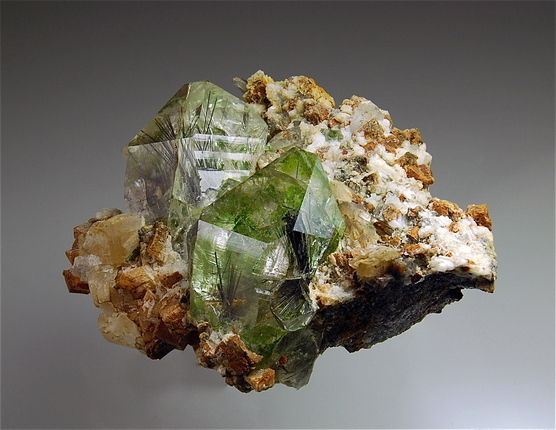 Bad Bleiberg, Grube Stefanie - 13. 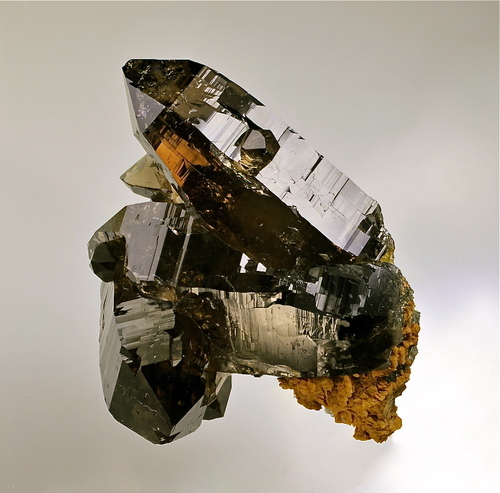 Lauf, Herbertschachtscholle, 1986. 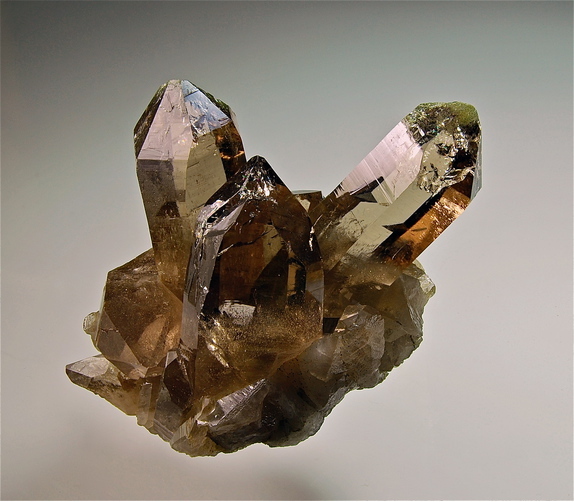 The dark spot in the thick crystal is Manganese Oxide. 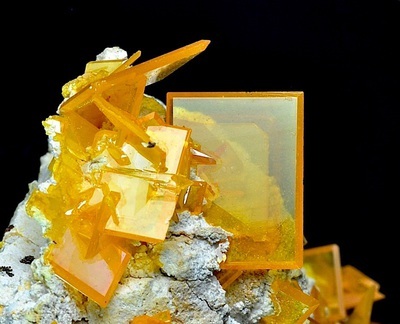 My absolute favorite Wulfenite with a brilliance no photograph can really show! 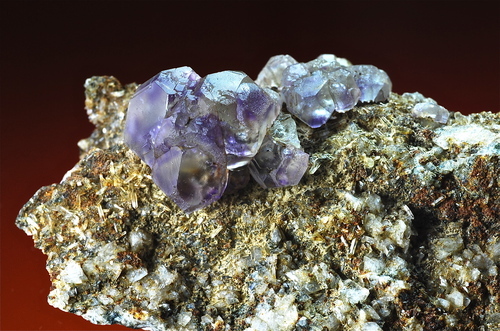 Very aesthetic group of Fluorites partly covered by clear Rock Crystals. 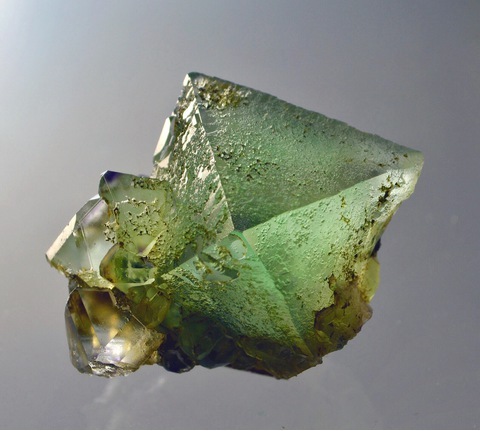 A model octahedron from an alpine Fluorite occurrence. When it appeared on the screen of my endoscope camera I first almost could not believe my eyes. 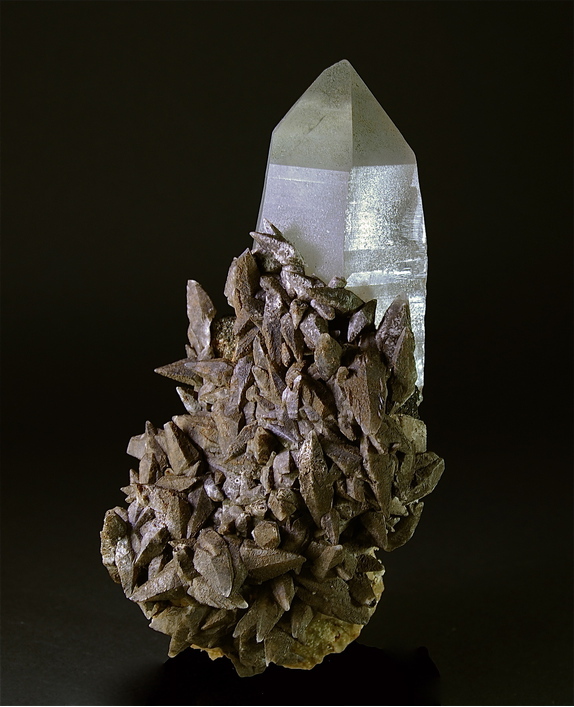 The moment of finding beautiful crystals is always an unforgetable experience. 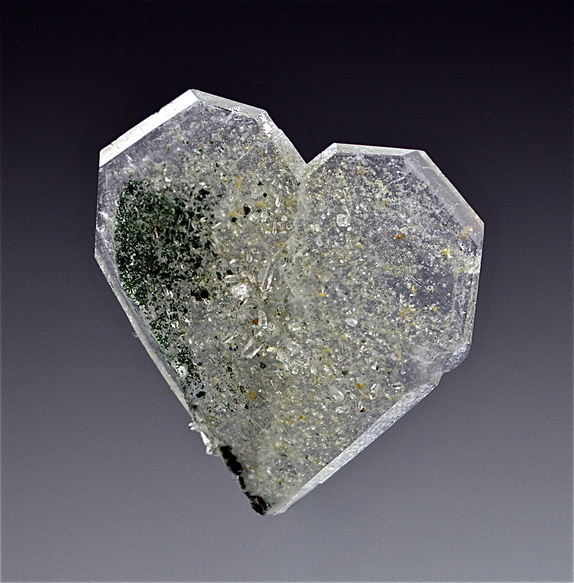 12cm wide with Titanite crystals up to 1,5cm. 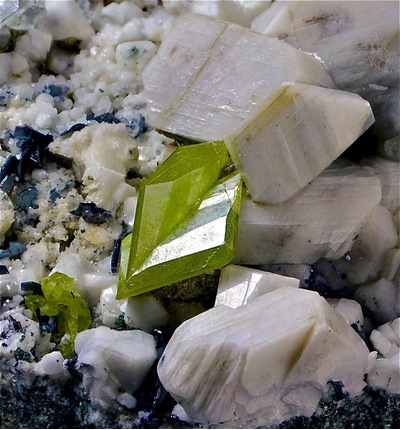 Phantastic contrast: Green gemmy Titanite twins on white Quarz xls. Zone colored crystals from my first Fluorite find in Mallnitz. 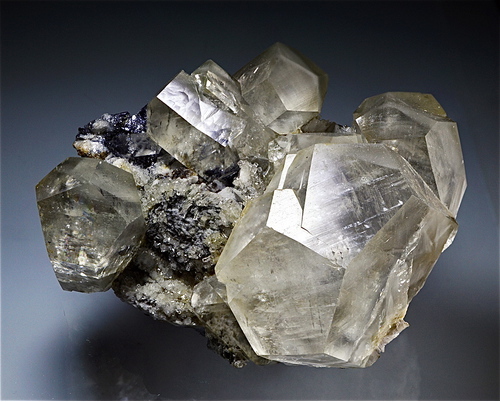 7 cm wide with crystals measuring up to 3 cm. 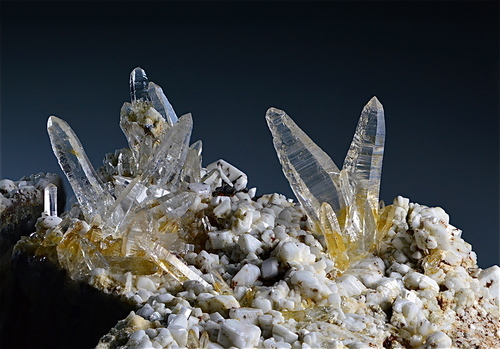 Thick plated highly lustrous crystals from the find at "Hundertmetervererzung" in 1984. Rudolf Hasler does not currently have any sponsored pages.